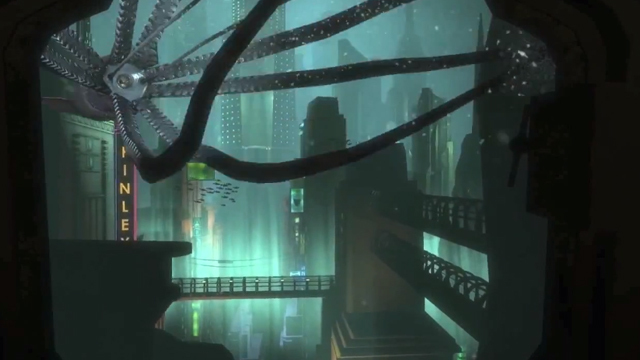 New York-based comedian, musician and gamer Brent Black of brentalfloss created a lovely period appropriate theme song that helps explain the immersive first-person shooter video game BioShock, sung by Andrew Ryan, founder of the underwater city of Rapture. 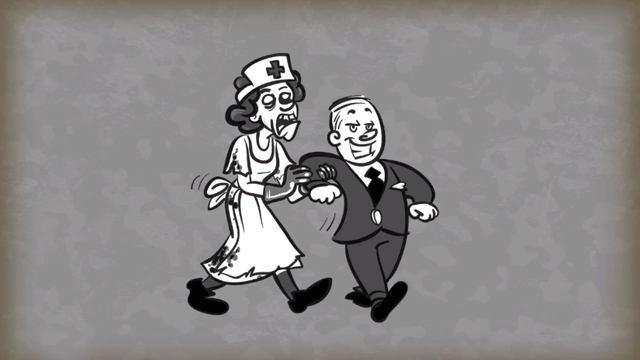 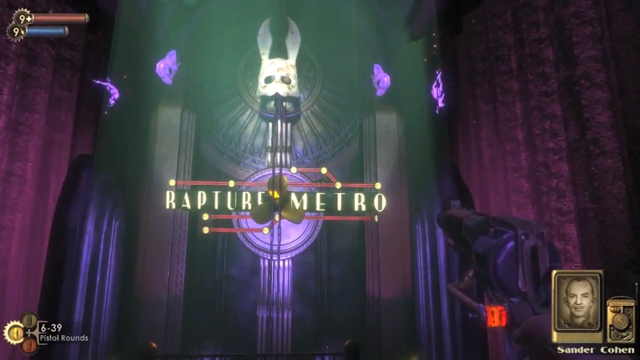 The music video is packed full memorable scenes from the game and original still art by Andrew Dobson. 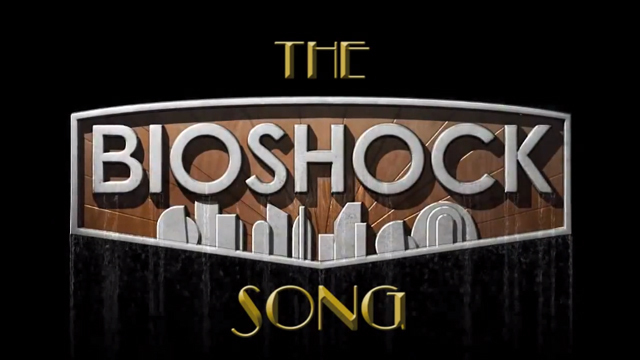 The BioShock Song track is available to purchase at Amazon, Google Play and Bandcamp.